We know your pets are part of your family, and when you have to work late, or go out of town, you want your little buddies to be treated with the utmost care. Dog Camp LA is a friendly and reliable neighborhood pet service committed to the highest standards of service for your four-legged friends. 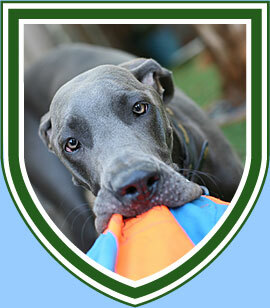 We specialize in individualized attention for your pets, and strive to deliver the best service possible. Please feel free to contact us by phone at 213 590-8369 for an in-home interview or for any questions you may have concerning our services. Or email your inquiries to us at hellodcla@dogcampla.com.